Have you ever thought what exactly is a sitemap? Well, sitemaps or site plans are important for human visitors as well as search engines to know about website structure. Learn answers to frequently asked questions about sitemaps. New webmasters often have various frequently asked questions about sitemaps. Some obvious questions are what is a sitemap, how to create a sitemap and the how to use a sitemap etc. New webmasters often undermine or neglect the important of a sitemap. Let’s understand what a sitemap is all about and learn the answers to many other questions. When you begin to plan a website –the first thing you should focus on is the structure of your website. 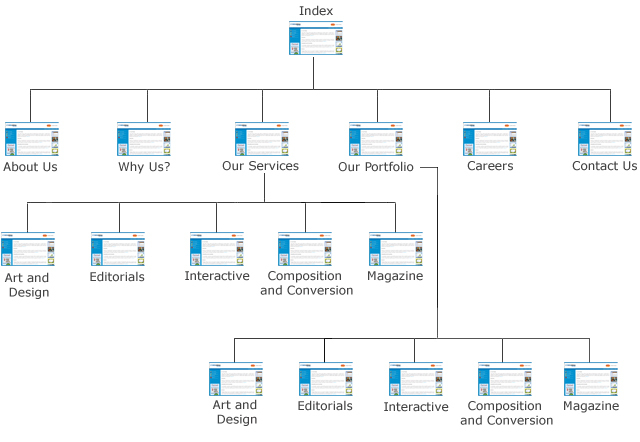 By structure I mean the way you want to organize the content of your website. Blog and website are essentially different from each other in terms of structure. You should decide about what pages you are going to have, hierarchy of those pages and how pages will be linked to each other. Sitemap that shows your site structure and is meant for the visitors of your website. Sitemap that shows the structure as well as content information about your website. This kind of sitemap is meant for search engines and other software that need to crawl your website. It is a good practice to have a sitemap for your human visitors. Such sitemaps give the visitors a bird’s eye view of your website. The person will be able to reach the desired content quickly by looking at the sitemap. Sitemap is just like a map that you get in a museum. The museum map shows which floor has which sections. So, you know your way to desired section without checking out all the floors on a hit-and-trial basis. You may be thinking that the sitemap is pretty much like navigational menus. Well, you’re absolutely right! Sitemap also act as a navigation system; but it contains a much larger number of items. There could be thousands (and even millions!) of items in a sitemap. Various items in such a sitemap should be clickable –so that the human visitor can straightway reach the page she wants to visit. There are a number of tools available that can crawl your website and prepare XML sitemap. Structure and specifications as to how a sitemap should look like is given in sitemap.org website. Google has a list of third-party software that you can use to create a sitemap. 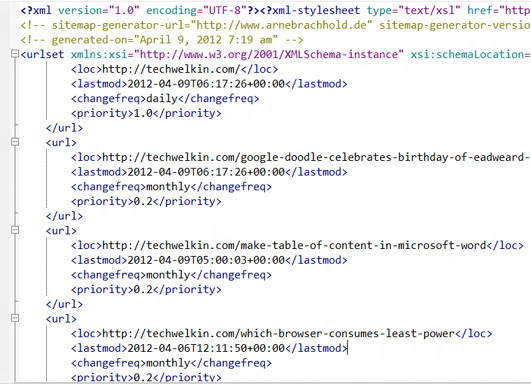 Select any of these tools and generate an XML sitemap for your website or blog. Sitemap for search engines is important because it helps search engines to know what your website is offering. Please note that search engines only may take help from sitemaps. Nowadays, search engines like Google, Bing and Yahoo! are capable enough to crawl the website without any help from a sitemap. 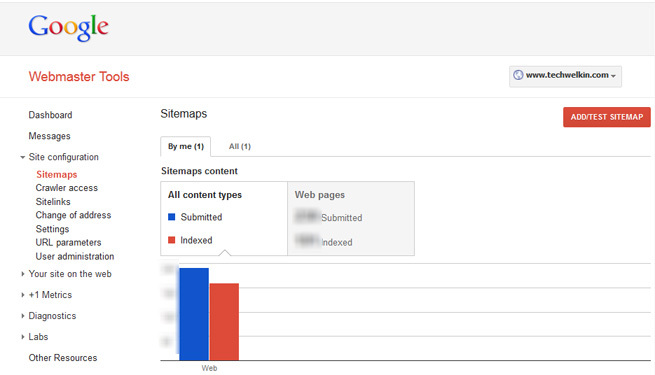 Google clearly says that it may or may not use sitemap provided by you. But nevertheless it is advisable to create a sitemap of your website and submit it to various search engines. So, this was all about sitemap. I hope to have answered many of your questions about sitemap. But, at the same time, I also know that there would lots of unanswered questions. Please feel free to ask if you have any questions. I will be happy to try and help you. thank you for using TechWelkin.